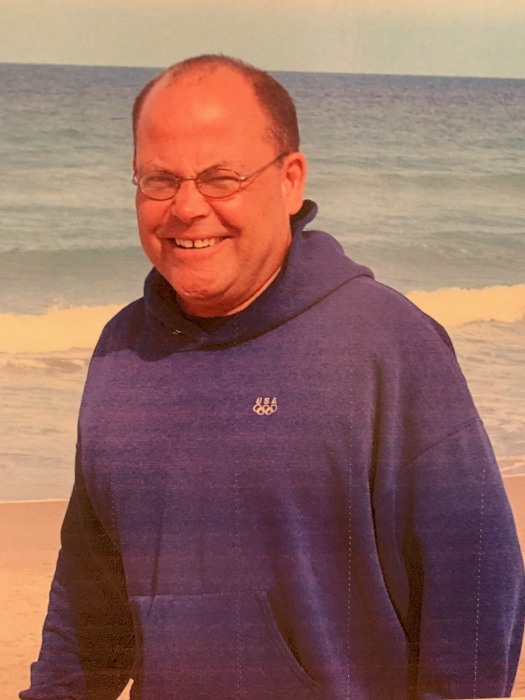 Joseph Todd Visker, 56, passed away unexpectedly on Wednesday, January 3, 2019, in his home in Hiram, Georgia. Todd, the son of Johannas and Nicolette (Markos) Visker (Joe and Nicky), was born August 22, 1962. Todd grew up in Danville, Indiana and was a graduate of Danville High School, class of 1981. He attended Indiana State University in Terre Haute, Indiana, where he earned a Bachelors of Science degree in accounting and management. During summer breaks, both in high school and in college, Todd worked for the Town of Danville. Todd also volunteered his time to coaching youth baseball and football, where he was able to share his love, knowledge and excitement for sports. Todd and his son, Nicklaus, shared a passion for the outdoors; especially fishing. Todd enjoyed golf, NASCAR, a good joke, dancing and a nice cigar shared with his Dad every now and then. The holidays were always incredibly special to Todd; Christmas being his favorite. This love for the holidays was something that Todd shared with both his mother, and his daughter, Tara. Todd resided in Hiram, Georgia with Teri Knight for many years, where Todd was always looking out for his neighbors and the community. He loved helping others, especially the elderly. Todd was preceded in death by his mother, Nicolette Visker (1937-2018). Todd is survived by: his daughter, Tara (Christopher) Wemmert, and son, Nicklaus Visker; his father, Johannas Visker; sisters, Jodie (Gene) Rothgerber and Jennifer (Ron) Cheatham; brother, Jamie (Atlanta) Visker; nieces and nephews, Christa, Shelby, Elizabeth, Luke, Caleb Cheatham; Xander and Riley Visker; Teri Knight. Services for Todd will be held in the Danville, IN area, in the spring – the Visker family will share more information regarding date and location at a later time. Memorial contributions may be made to Whitestone Christian Church, 8045 W US Hwy 36, Coatesville, IN 46121 317-374-9708.